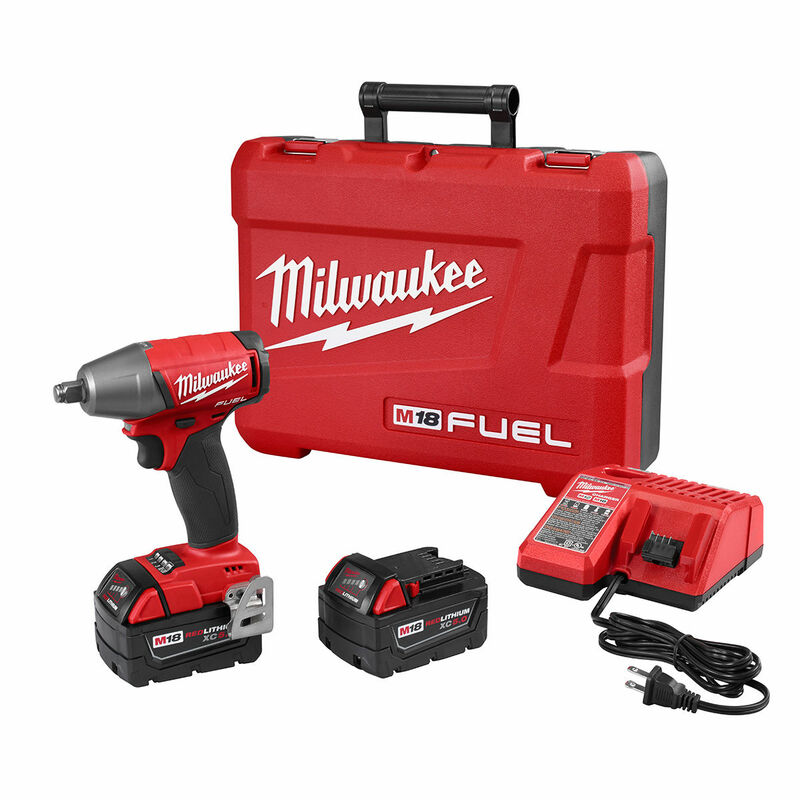 Promotion starts August 1, 2018 and ends on October 31, 2018. 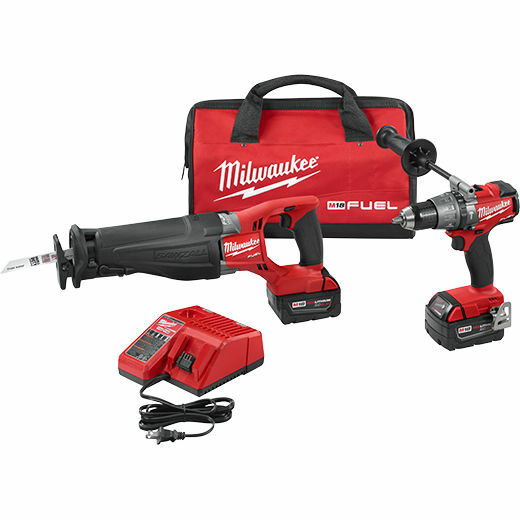 A Trade-in is required to receive $100/$150 Credit on a new tool purchase. 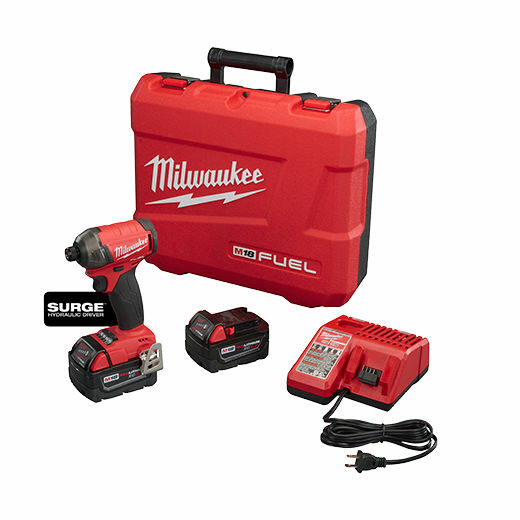 Trade-in must be a 14.4V (or greater) Professional Grade Tool With 2 (Two) Batteries. 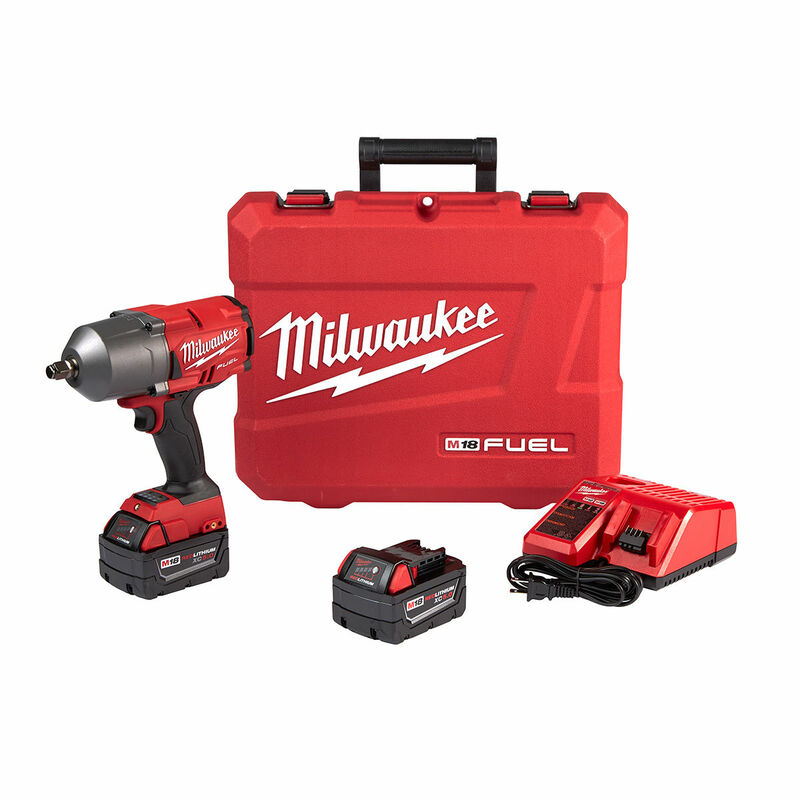 Tool and/or Batteries do not have to be in working condition. 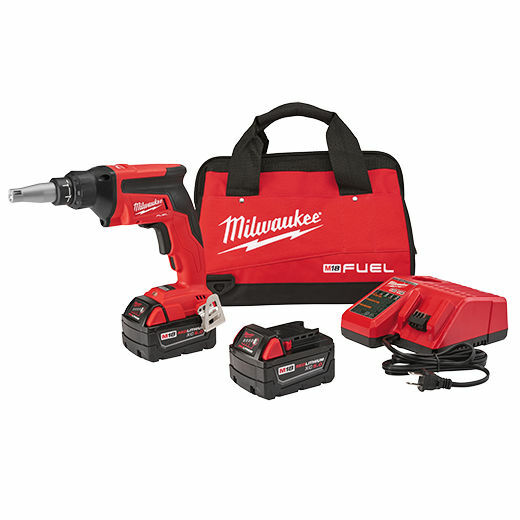 $100/$150 Credit must be applied to the purchase of one of the qualifying Milwaukee M18 Fuel™ Kits listed below. Credit cannot be applied towards any other products or services. 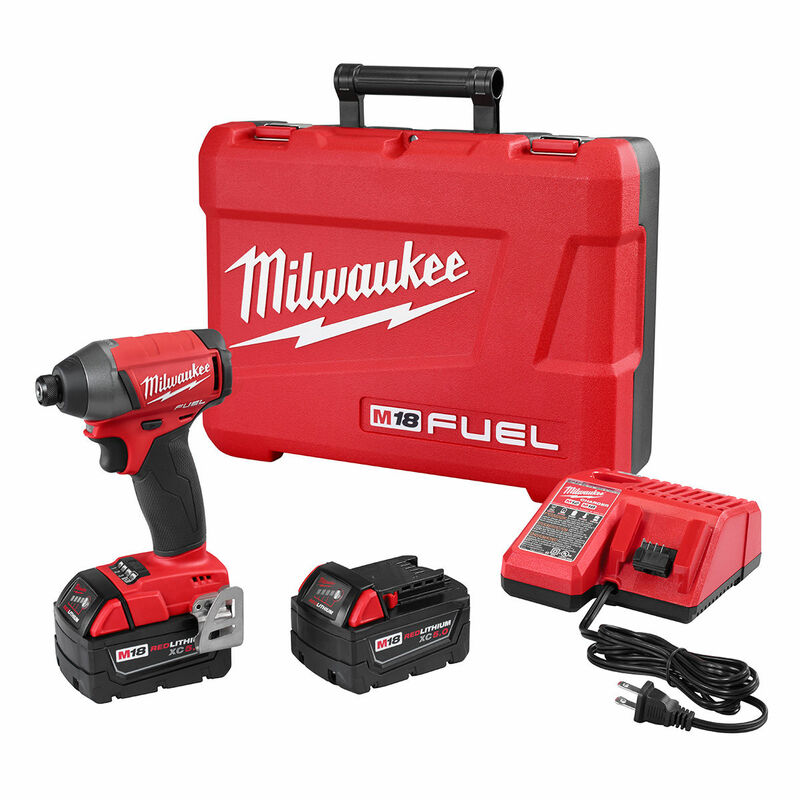 Limit One Trade-in credit per Milwaukee tool kit purchase. 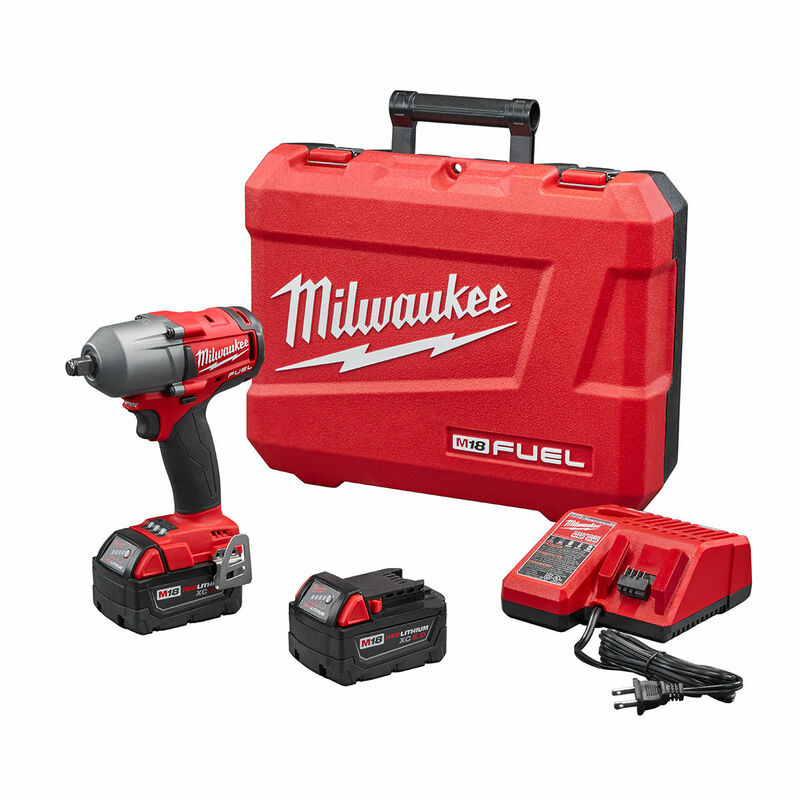 Multiple credits cannot be applied to the purchase of one Milwaukee tool kit. Witmer Motor Service reserves the right to reject or refuse any Trade-In for any reason. 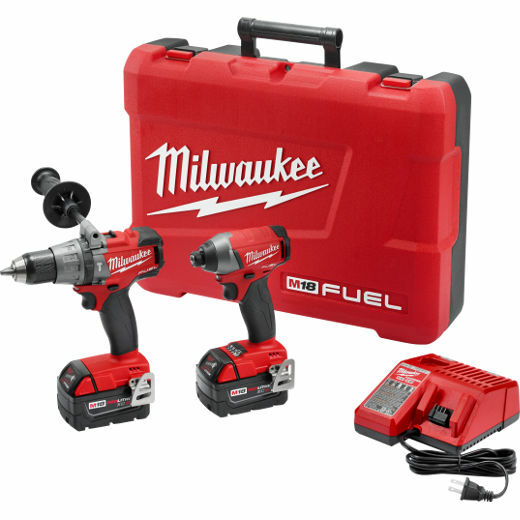 Multiple Trade-Ins cannot be applied to a single kit purchase. 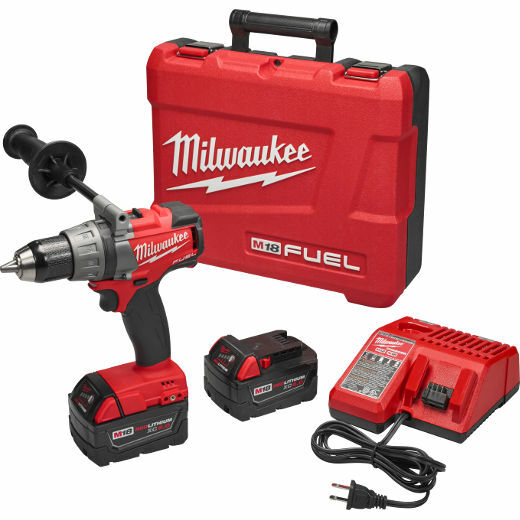 Witmer Motor Service also reserves the right to limit Quantities and/or adjust prices. Online Prices/Advertised Prices may be different than our Retail Prices. (We have to adhere to MAP pricing online. Please call for current Retail Prices. Retail Pricing will always be used at time of sale.) Applicable sales tax will be added at time of sale.